To be able to use such a simple material and make something so beautiful out of it is what we know as art. 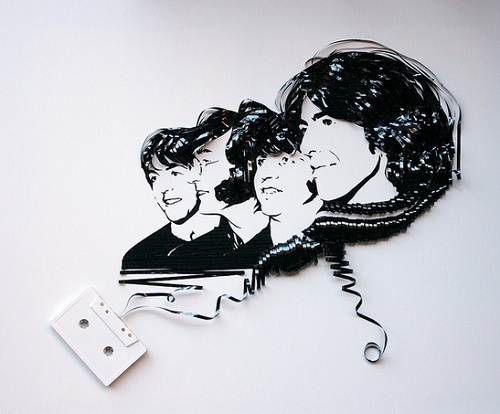 In her series ‘Ghost in the Machine’,Princeton-based artist Erika Iris showcases a number of portraits of musicians made out of recycled cassette tape with original cassette. 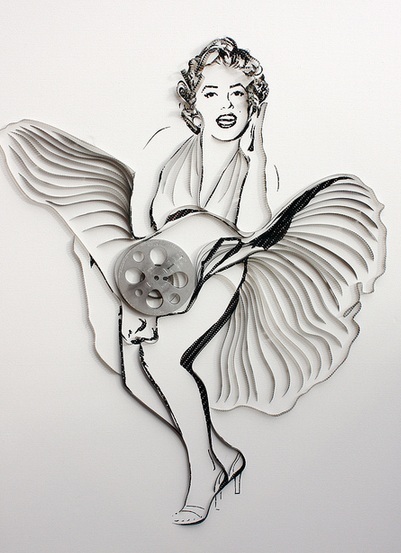 Also included are portraits made from old film and reels. She was inspired by philosopher Gilbert Ryle. She says she imagines”we are all, like cassettes, thoughts wrapped up in awkward packaging”. 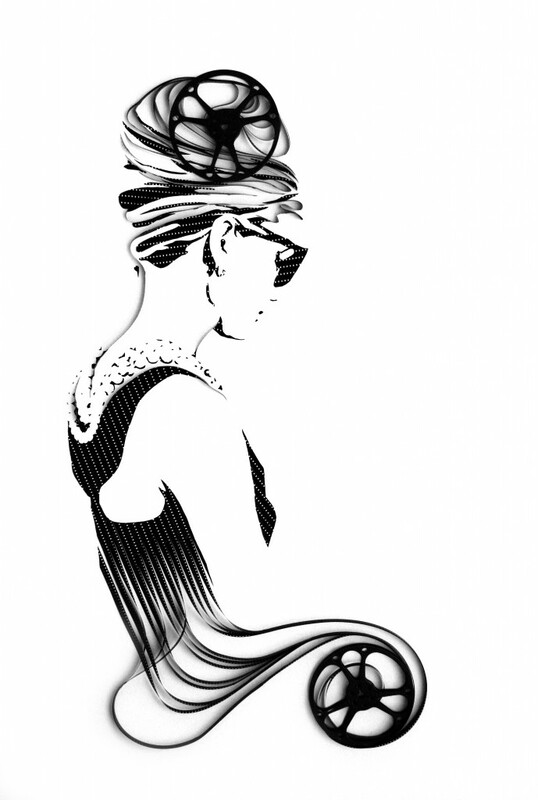 You can contact the artist through her details on her website.